Published on Nov. 11, 2018, 3:20 a.m.
My Sunsplash peoples. If you missed last year's festival, you can hear the audio of live sets from previous years exclusively on Mixcloud. And if you were present at the festival before, this is a chance to relive those moments! Go to the Goa Sunsplash Mixcloud page, or hear it right here on our website. 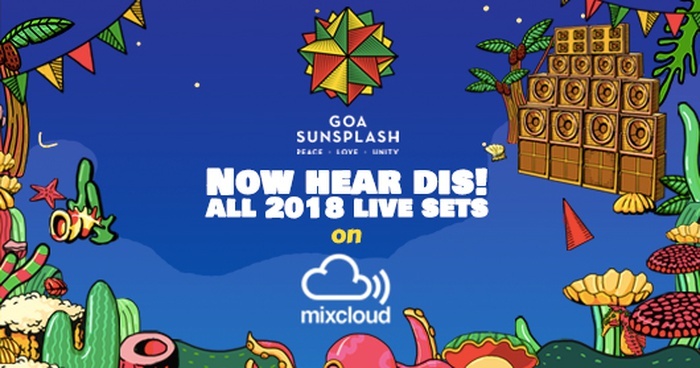 Mixcloud and Goa Sunsplash — what a perfect combination!